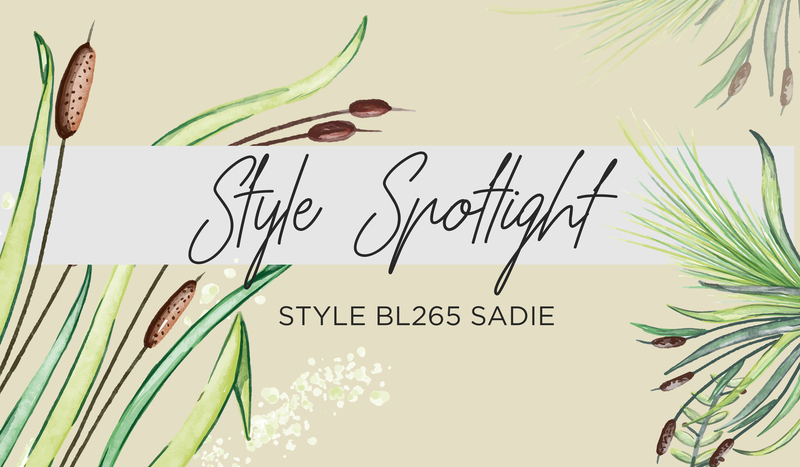 Style BL265 Sadie is the sweetly enticing Style Spotlight for the month of May. Born from our latest Golden Hour collection, Sadie is a champagne ivory dream come to life! Sadie’s design begins with a perfectly flattering A-line pattern, transitioning into a dropped waistline. 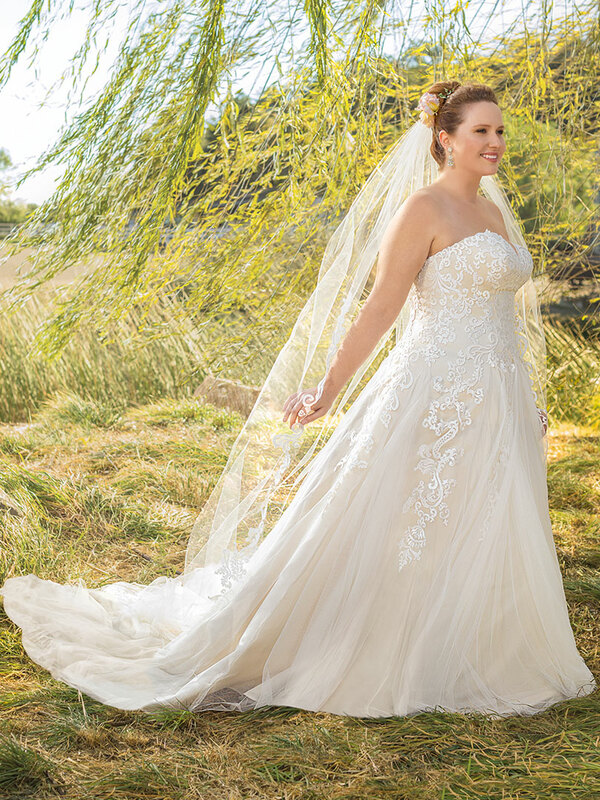 This complimentary shape flawlessly elongates the bride’s naturally stunning frame. Flowing, soft tulle makes up the ethereal skirt, while blooming streams of floral lace appliques scatter throughout for a subtle touch of whimsy. Simplicity collides with sophisticated detail in Style BL265! 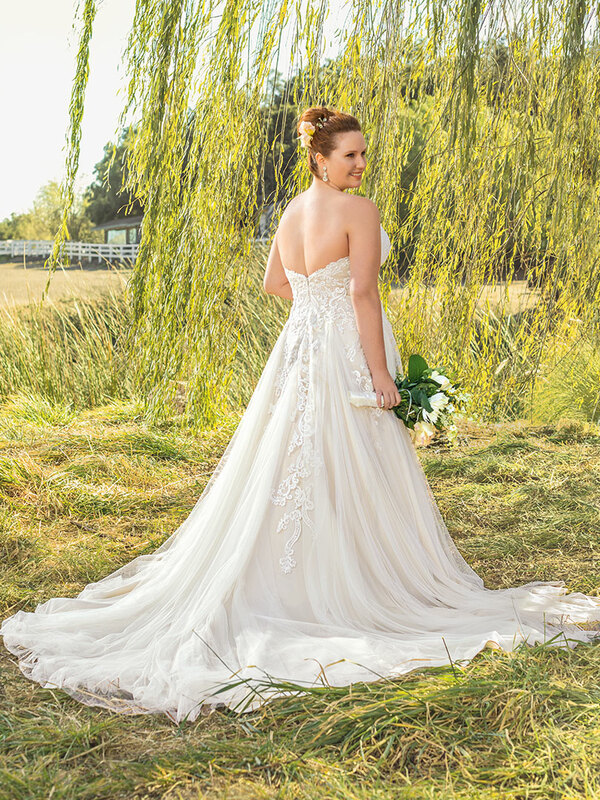 A strapless, modified sweetheart neckline tops off a beautifully intricate lace patterned bodice, wrapping up the look immaculately. Wild about this warm-toned beauty? Check out the latest Golden Hour collection by Beloved for more fantastical fairy-tale wedding dresses!